Patek Philippe manufactures some of the most impressive and beautiful wristwatches in the world. We were delighted to showcase their latest collection at our venue. With admirers including Queen Victoria, and inventions such as the first wristwatch and the word’s first electronic clock under its belt, Patek Philippe has an illustrious heritage that continues to this day. 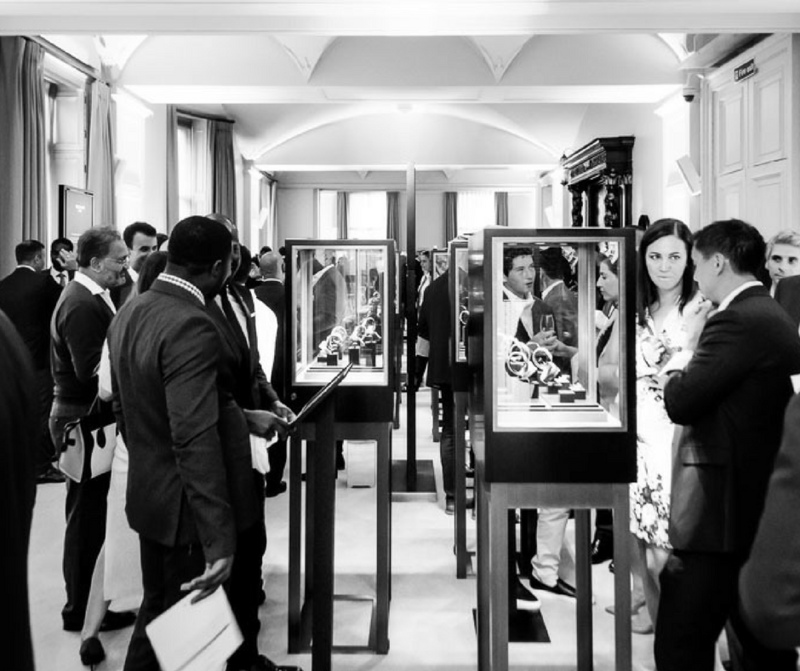 Patek Philippe chose Kent House Knightsbridge as the venue to showcase their Philippe Baselworld 2017 Collection to their clients. 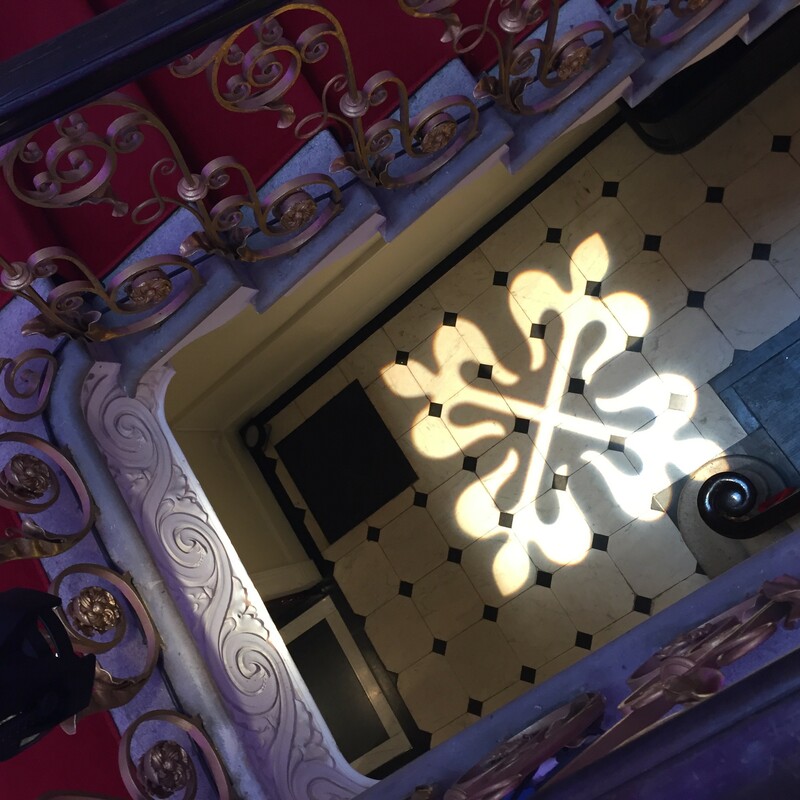 With Kent House’s royal heritage (it was home to the Duke of Kent, father of Queen Victoria) and luxurious interiors, the venue was a perfect fit! 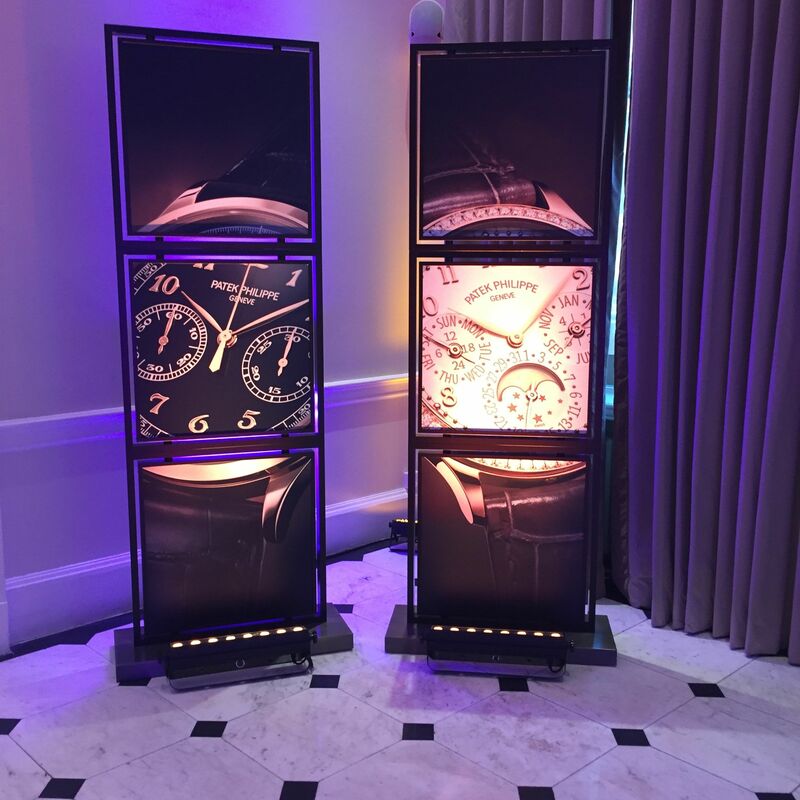 We were delighted to bring Patek Philippe to Kent House Knightsbridge and work on this showcase event and were wowed by the beauty of the watches. With over 200 guests attending there was a real buzz at the venue as the range was introduced. 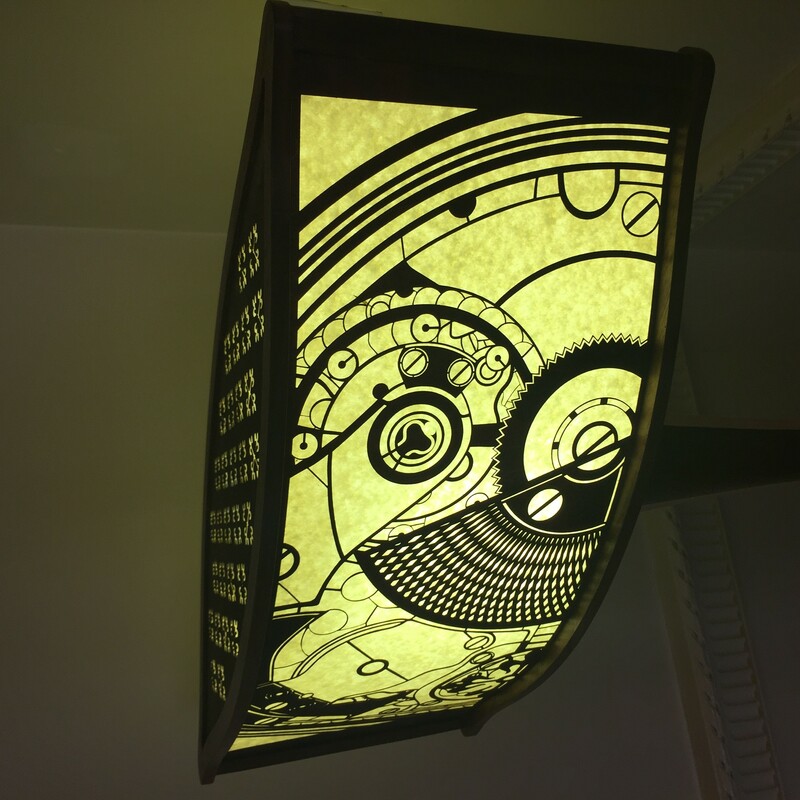 Providing elegance from generation to generation there was no shortage of interest in the new watches but those that wanted to purchase one of the special pieces need to practice the art of patience as there is a lead time of up to one year. As they say, good things come to those that wait!